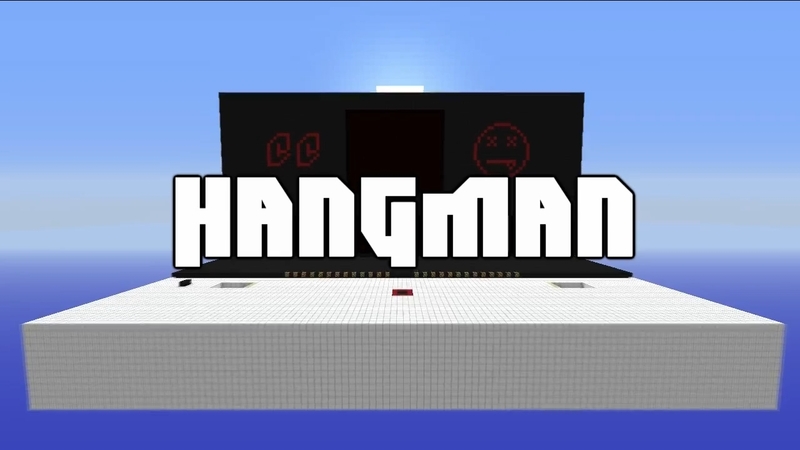 The classic game "Hangman" made in MineCraft. 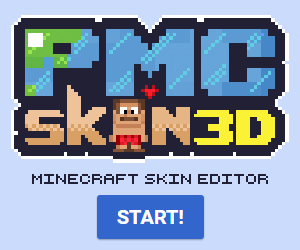 You can download the map and play this with your friends, also open the BINARY key so you can easily input your letters :) . The binary key is included in the zip. Want us to make something? Leave a comment below! I know a game i think you should try to make. Maybe its VERY hard but maybe its easy for you. Maybe you know it but it named Othello. I think could look cool with sand and gravel as the gaming chips. Yeah, laggs are always there where redstone is =D. perhaps a video or more pics? would you like your project featured on therdf.net's website? we are the redstone development foundation. We generally keep to our own projects but i am going to start featuring one or more non-rdf creations each week. please drop me a message on here or on our website/forums. thank you. The video got messed up so we needed to remove it :/. It is re-uploaded now so it'll be available in 5-10 minutes. Also, if you want you can use this or an other project of us to feature on your homepage :). Good stuff, have you ever considered joining the RDF? We have a massive community/server dedicated to redstone projects and engineering. No, we are a team on our own you see. We never considered joining because we never felt we needed to xD. Can you tell me a bit about your group? I'm curious. 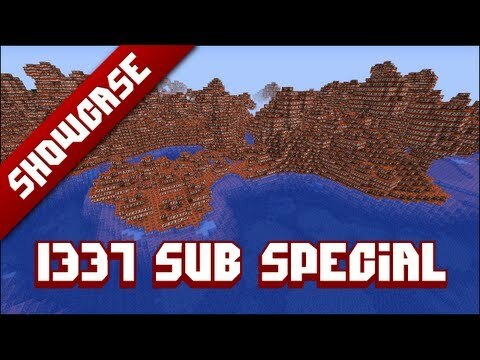 Are all of your creations on planet minecraft? We are a team of 2 members, and we know each other irl. My friend plays minecraft since alpha 1.2. I play mc since beta 1.7.3 so he is a little more advanced with redstone than me. I usually do most of the design and he most of the redstone. All our working projects are on our youtube channel. I started playing around with redstone from the beginning. Mostly because my friend was into redstone. My mc name is wannywanson my friend is jk11101995.